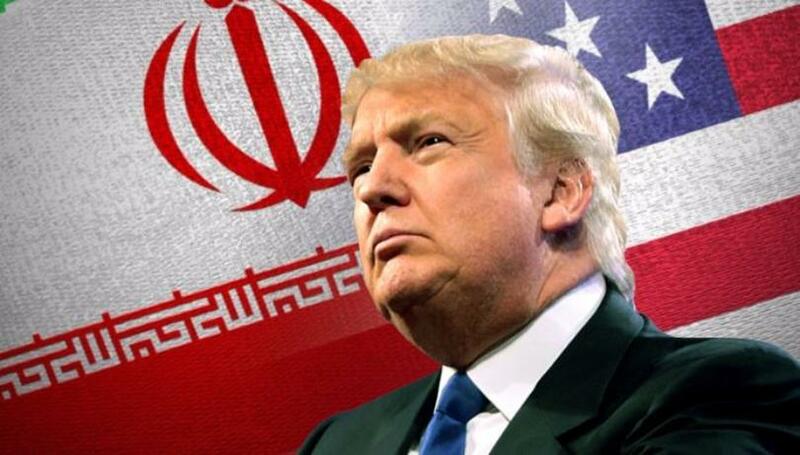 President Trump has imposed new sanctions on 13 individuals and 12 entities in Iran for supporting the missile program. In a statement Friday morning, the Treasury Department published a list of 13 individuals and 12 entities facing new restrictions for supporting the missile program, having links to terrorism or providing support for Iran’s Islamic Revolutionary Guard Corps. The entities include companies based in Tehran, United Arab Emirates, Lebanon and China. “This action reflects the United States’ commitment to enforcing sanctions on Iran with respect to its ballistic missile program and destabilizing activities in the region and is fully consistent with the United States’ commitments under the Joint Comprehensive Plan of Action,” the statement said in a reference to the nuclear accord Iran reached with the U.S. and five other world powers."